Purchasing Warlords of Draenor will give you one free boost to level 90 right away. Blizzard will be testing allowing you to purchase a character upgrade directly. Warlords of Draenor will be available for pre-purchase digitally Soon™. Both Standard and Digital Deluxe editions will be available, along with a physical collector's edition. Purchasing the Digital Deluxe edition will give you a pet and mount right away. 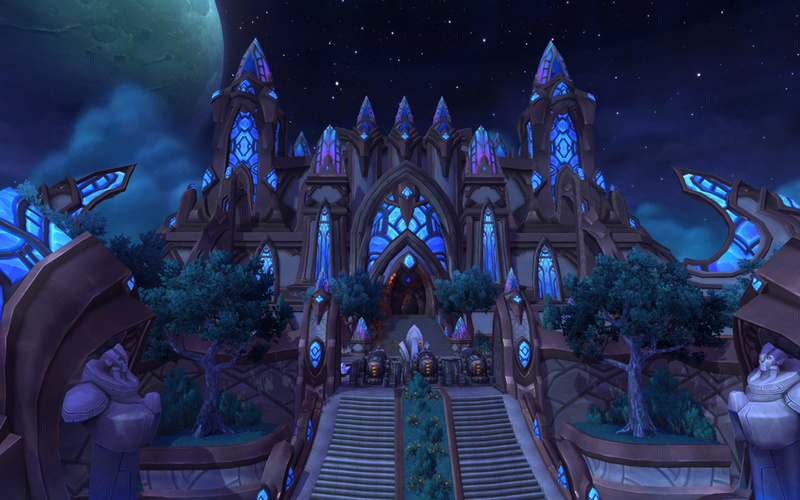 It’s the New Year, and 2014 is going to be a big one for World of Warcraft. This November marks the game’s 10-year anniversary and the 20-year anniversary of the entire Warcraft series. We’re looking forward to celebrating these milestones with everyone, but in the meantime, we’ve got a few Warlords of Draenor–related updates to share. From the outset, players will find themselves hurled into a chaotic conflict with the Iron Horde at a new Dark Portal on Draenor. The situation for Azeroth is grim, and the war effort needs heroes—from new recruits to retired champions to warriors still tending wounds earned at the Siege of Orgrimmar. To get everyone straight to the action, when you buy the expansion, it will come with a boost to level 90 for one character on your WoW account. We’re getting ready to test the functionality for that on the PTR, and we wanted to provide a quick update on how it will work with the upcoming expansion presales. Warlords of Draenor will be available for pre-purchase digitally Soon™, and we’re once again planning to have standard digital and Digital Deluxe versions (along with a physical Collector’s Edition—more on that at a later date). This time, if you pre-purchase the Digital Deluxe edition you’ll get your exclusive World of Warcraft pet and mount right away, allowing you to bring a little bit of Draenor past into Azeroth present. In addition, when you pre-purchase either digital version, we’re going to grant you your level-90 boost at the time of pre-purchase. That’s a little different from the plan we laid out at BlizzCon, but based on the feedback, it’s obvious that many of you would like the chance to get acquainted with a new class before heading into the expansion. This will also give more players the opportunity to experience the current end-game content and the events leading up to Garrosh’s exodus to Draenor. Maybe you’ll get your Legendary cloak from Wrathion and level 90–100 Heirloom weapon in the process. 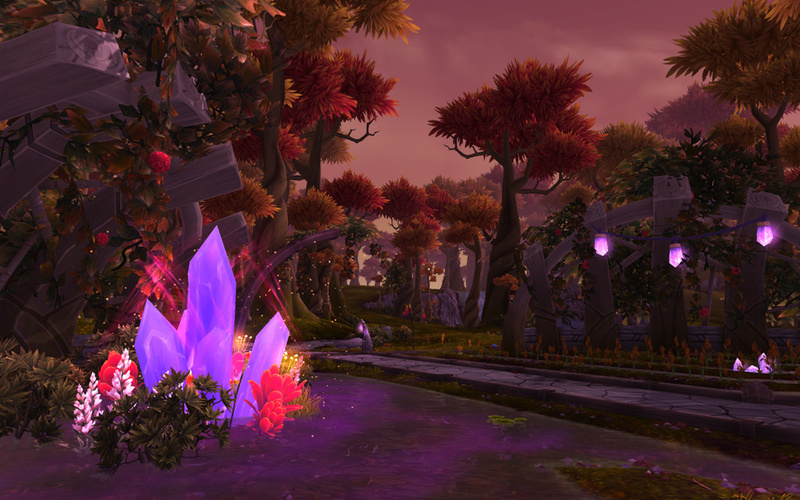 We’ve also heard feedback from players that they’d be interested in boosting multiple characters to 90, including alts they play with friends on other factions and realms. We’ve been evaluating ways to make that possible without having players go through roundabout methods (such as purchasing multiple boxes and performing multiple character transfers), and in the near future we’ll be testing out a feature that gives you the option to purchase a character upgrade directly. We’ll have more information to share later—including details on our character-upgrade plans for Asian regions where players don’t buy expansion boxes—but you’ll start seeing pieces of the process soon on the PTR, so keep an eye out. We’re looking forward to the closed beta test, and we’re excited we’re able to give players their character boost immediately upon pre-purchasing—hopefully that will help tide you over while you’re waiting for the epic battle for Draenor to begin. Stay tuned for more information on presales and our beta plans, and we hope you’ll join in and help us test this stuff out when it hits the PTR. Interesting...While I don't need another auto-level, it will be a good option for a few friends/guildmates. However, I can already hear the whining/screaming ! Beta indications and PTR "soon". Ohhh it's heating up, I hope. Also, in before QQ, even without selling them on the store, you'd be able to just buy another copy of WoD, so, GET OVER IT. /drama. Let's just wait and see the prices and the implementation, remember we are supposed to get a DK starting area style "lesson". Also, early 90 and early mount/pet, is just sick, thank you. < Oh snap, we confirmation it's a pet AND mount for CE. Maybe the release date is closer than we think. They said anyone who boosts their class will have limited abilities and go through a DK-starter-zone-esque situation where they slowly earn each of their spells and are taught how to use them. Back in like Vanilla/TBC, it wasn't uncommon for a Mage who bought their account to learn their rotation, but be completely unaware of those lesser known spells like Amplify/Dampen/Detect magic. So I understand the reasoning behind a small little tutorial trial of some sort to teach you the things you may have missed. 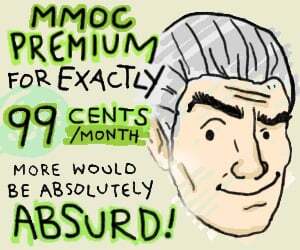 Buying 90s would be fun in WoD imo, but right now when that's already max level I am not so sure. Buying lvl 90s better cost 50+ dollars so that leveling stays as the reasonable way to get a character. Like I can understand avoiding the roundabout method but it should be the overall same cost. I wonder if they'll work something out to let people buying a physical Collector's Edition not miss out on playing straight away. Other than buying a digital normal edition and getting it refunded, of course. Soon is trademarked, meaning its not really "soon" but its close. Here have a guess that will probably have truth to it. Beta goes live the first Tuesday of Feburary. Pre Purchase goes live first Tuesday of April along with the Pre Patch which would almost be required due to the "Death Knight style starting zone"
Early June(First Two Weeks) Warlords of Draenor goes live. Good to see that they are planning to release WoD sooner than has been speculated. I really don't know how they can handle that... If the cost is too low, people QQ about to many free 90s running around. If the cost it too high, people will call them greedy. If they don't do it at all, than the cost is REALLY high due to people buying new boxes and getting 90s that way, and they are still called greedy. There is literally no correct path for them. Maybe people will say that the correct path is to not do it at all... but at this point in the games life I think its a pretty decent addition. Hell no, this game is so old that the majority of players have levelled up multiple characters. I've got 7 90's. I'm now interested in seeing what rogues are like at max level. But I cannot stomach going through the grind again. They didn't even say it will be a legit feature they said they will be "testing it". I'm not too worried, let people throw away their money and not know how to play the class.